QuickBooks, one of the most popular accounting software across the world comes with power-packed accounting features and user-friendly functionality. 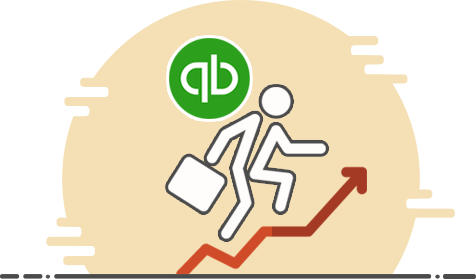 For almost every size of business, QuickBooks can automate finance and accounting operations. 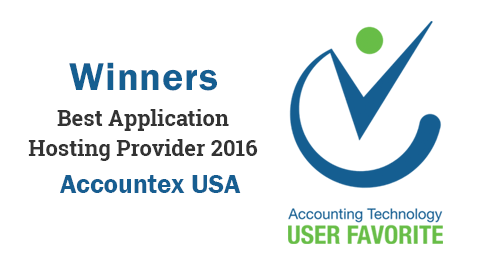 Built-in forms and integration with business applications take the load off from accounts department. Added with that, the simplicity of usage ensures that even a novice can handle accounting without spending much time. 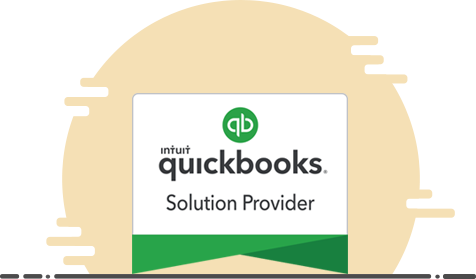 QuickBooks Solution Providers are authorized resellers that have been associated with Intuit, the owners of QuickBooks accounting software. Being a QuickBooks Solution Provider, Ace Cloud Hosting gets direct discounts on the genuine products of Intuit, which allows us to offer QuickBooks at most reasonable rates in the market. 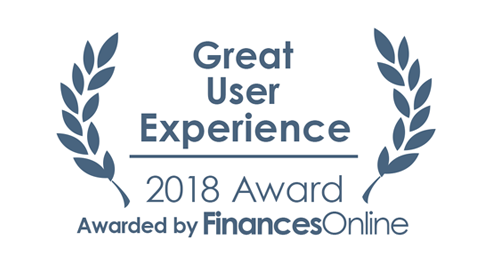 Along with that, Ace Cloud Hosting has privileged access to training and support from Intuit that enables our support team to offer the finest user experience for you. Very responsive team! They added my users and licenses very promply and their response to my user permissions request was almost instant! Great to work with - highly recommend them!